A few months ago I listened to all (almost all) the recordings of Haydn’s Symphony No.103, the ‘Drumroll’. Which recordings did I enjoy most? 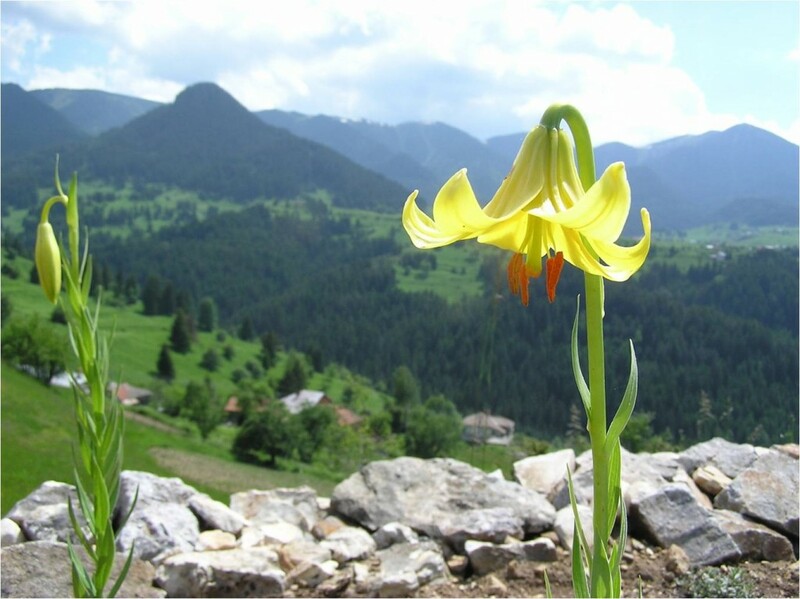 ‘A flower fell asleep’ (this one was found in the Bulgarian countryside). Was Haydn remembering a lost love or friend with this song in the slow movement of the ‘Drumroll’ Symphony? Nine symphonies in E flat give notice that Haydn regarded the key as a vehicle for serious matters, in particular No.22 (now ‘The Philosopher’) and 55 (‘The Schoolmaster’), which play with contrasts of solo and tutti disposition to create a new kind of instrumental theatre made famous by the finale of the ‘Farewell’ Symphony. Nothing in them, however, prepares us for the impact of ‘continual strokes of genius’ heard by the Morning Chronicle’s reporter at the premiere of No.103 on 2 March 1795, and not only in the opening gesture that gives the symphony its nickname. You’ll have to read Gramophone to find out more. I referred in the ‘Collection’ article for Gramophone to the ‘Drumroll’ Symphony’s slow movement, and to its double variation set of two Croatian folksongs. Years ago these and other vernacular source materials to be found in Haydn’s music were enough to persuade some scholars that Haydn was himself Croatian. We’re now pretty sure he wasn’t. But why did he use the folksongs? What did they mean to him? No scholarship I have found has asked the question before now; no one has even looked at the songs themselves. Well, here are their texts, newly (literally, not in literary style) translated from the Croatian. And she complained to her mother. A flower was lying there helplessly. I was courting her for four days. For her to marry me. it covers the hills, forests and meadows in green. the springs flow downhill, dew covers the seed. chirping woodbirds on the heights. jumping around his mate, happy and proud. The swallow, a loyal bird, perches in front of the house. She chirps loudly, to wake you up. for the day has already dawned. Listen to the movement on Spotify (Abbado) or Youtube (Minkowski) to hear for yourself. Did Haydn just like the tunes, or did the songs mean more to him?